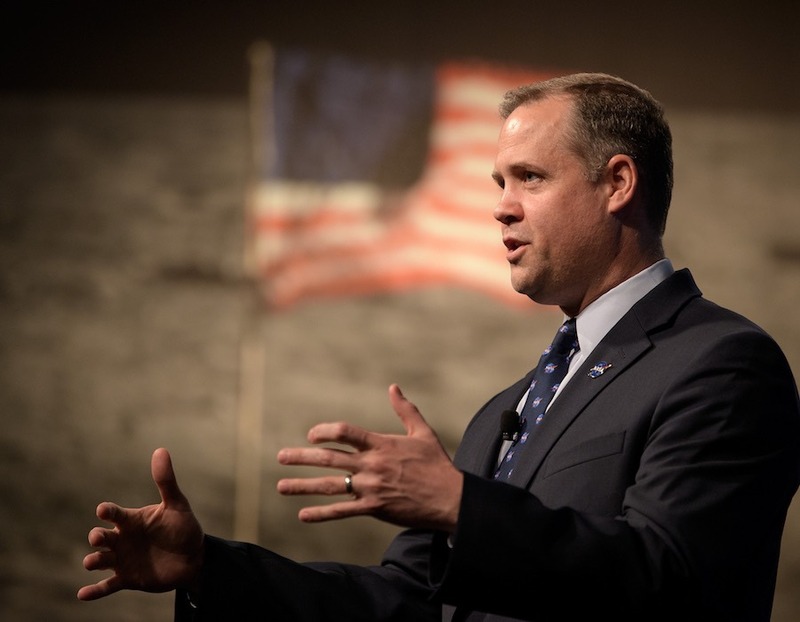 But during a “town hall” meeting at NASA Headquarters in Washington, Bridenstine said the anti-satellite weapon created at least 400 pieces of debris, including 60 trackable fragments that are four inches across or larger. Of that total, 24 ended up in orbits with high points, or apogees, above the 255 mile altitude of the space station. 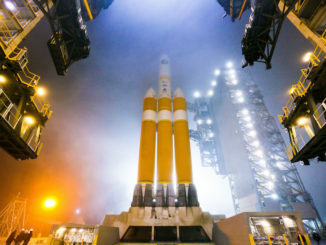 Those fragments will steadily lose altitude due to the effects of atmospheric drag, making them a near-term threat that may require U.S. and Russian flight controllers to periodically reposition the lab complex to minimize the odds of a collision. And collisions between bodies moving at orbital velocity — about 17,000 mph, or nearly five miles per second — are potentially catastrophic. Analytical Graphics provided an early analysis of the impact, showing the assumed trajectories of the debris fragments. 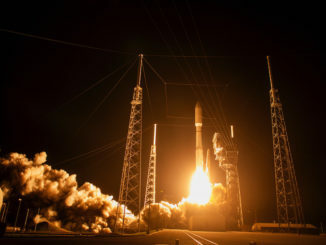 Jonathan McDowell, an astrophysicist at the Harvard Smithsonian Center for Astrophysics and a noted satellite tracker and space historian, told Space.com that the target for the test was an Indian satellite known as Microsat-R, passing about 168 miles above the Bay of Bengal when it was intercepted. He said most of the debris likely will fall back into the atmosphere and burn up over the next three weeks or so, although some fragments in higher orbits could stay aloft for a year or so. In 2007, China launched an anti-satellite weapon that destroyed a defunct Chinese weather satellite in a much higher orbit, creating more than 2,000 pieces of trackable debris out of an estimated total of 150,000 fragments. Bridenstine said a large number of those fragments remain in orbit today. 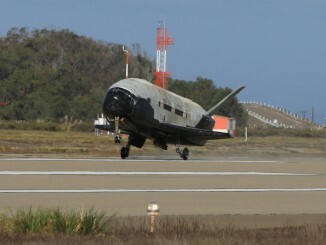 In the immediate aftermath of the Indian test, the risk of a debris impact with the space station jumped by 44 percent.